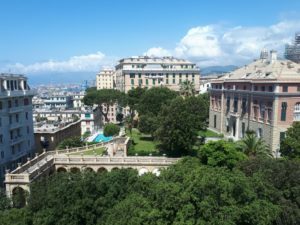 Main goals, achievements and future challenges: a year after the beginning of the project, SMILE partners met in Genoa (Italy) to discuss progress and next steps. On 29th and 30th May, SMILE 12th Month General Meeting took place in RINA headquarters in Genoa, Italy. The meeting opened with an overview of the current status and important achievements of the project, that includes the definition of the overall architecture of each demonstrator and the different types of Demand Response Services of the three pilot islands (Madeira, Orkney and Samsø) as well as the identification of the key performance indicators for assessing the project impact from a technical, environmental, economic and social point of view. During the first project year, particular attention was paid to the communication and dissemination activities: an accurate communication and dissemination plan was defined to increase the economic impact of innovation actions undertaken within the project and facilitate the spread of developed technologies, products and services through market and non-market-channels. A social media strategy has also been defined to reach new target audiences in different countries, regions, sectors and markets. 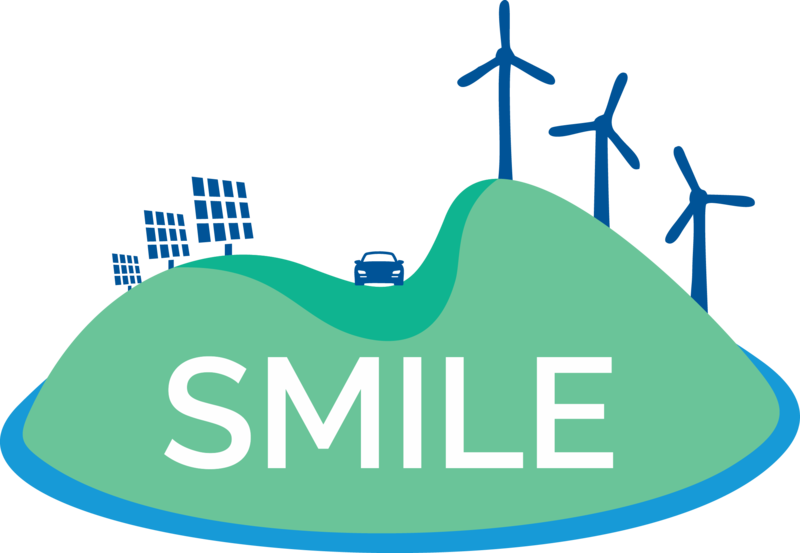 Moreover, SMILE is a part of BRIDGE, a European Commission initiative which groups H2020 Smart Grid and Energy Storage projects to create a structured view of cross-cutting issues that are encountered in the demonstration projects and may constitute an obstacle to innovation. On the second day, three parallel sessions dedicated to the three pilot islands were organized to critically discuss the future challenges that need to be tackled in terms of both stakeholders’ engagement and technology deployment. In Madeira the main efforts are currently focused on the communication infrastructure and smart meter deployment for both domestic and commercial UPACs (Unit Production for Self-Consumption) and the main goal is to equip these installations with Battery Energy Storage System to maximize their self-consumption as it is not allowed to inject the produced energy in the grid due to law restrictions. In Orkney, partners are working to recruit stakeholders for the heat installation and electric vehicle charge, while in Samsø the Battery Energy Storage System installation will start after the end of the summer touristic season and it will be completed by October 2018. In conclusion, the 12th Month General Meeting was very rewarding and all partners had the opportunity to receive interesting inputs from one another. The next assembly will be the review meeting with the European Commission and it is likely to take place in Madeira: keep reading SMILE newsletter to be updated about the project!